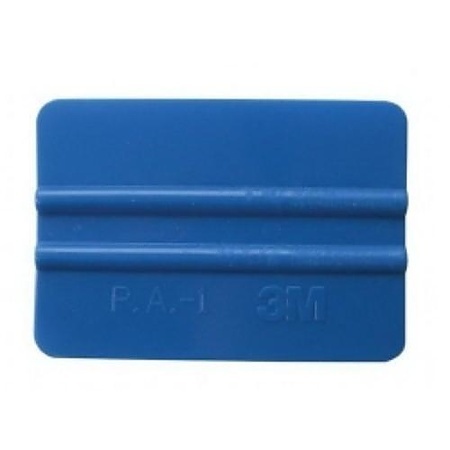 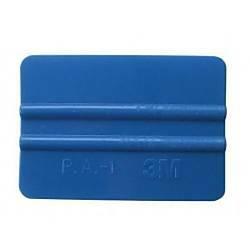 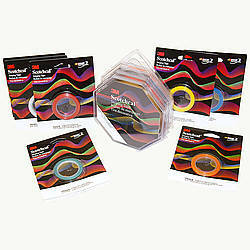 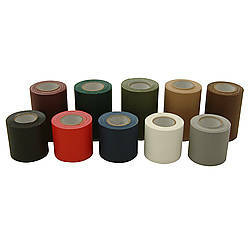 3M Hand Applicator PA1-B is a durable and reusable squeegee-type applicator ideal for hand-applying film and premask. 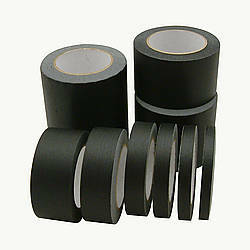 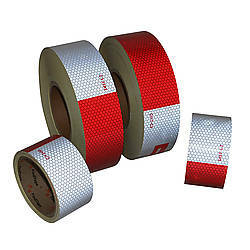 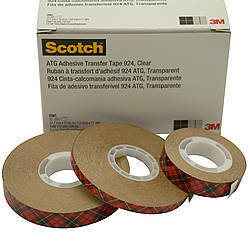 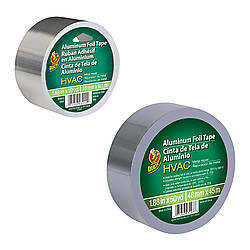 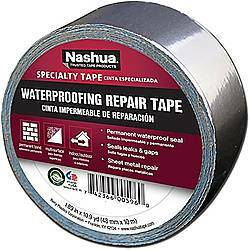 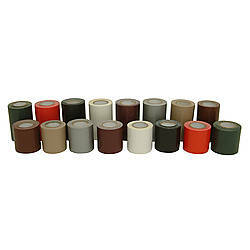 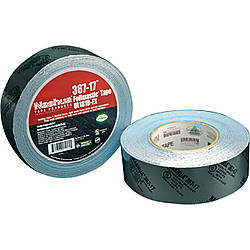 This product works with the 3M Low Friction Sleeve SA-1. 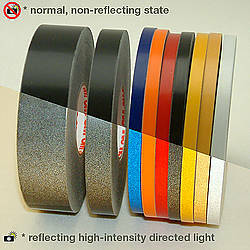 The 3M PA1-B Hand Applicator's softer edge helps conform graphic film over very lighted textured substrates such as FRP. 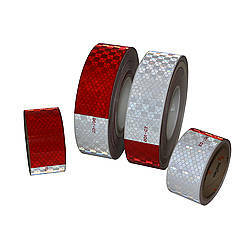 3M PA1-B features a laser-finished edge for perfect precision, easy pliability around curved surfaces and softer than the 3M Hand Applicator PA1-G Gold. 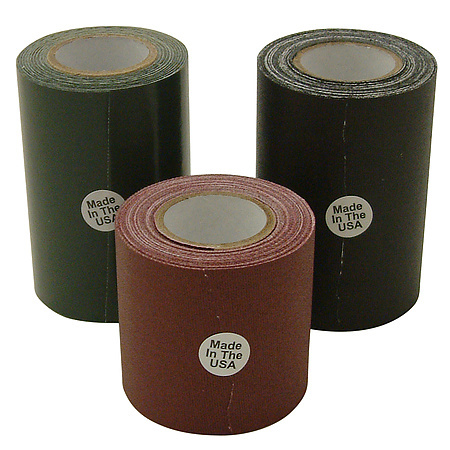 Made in the U.S.